For hundreds of years, tea has been a central component of British life. However, it’s only more recently that the UK has witnessed a boom in popularity of various green teas – and Japanese Matcha, in particular, has become remarkably popular used to make tea as well as a flavouring for various food products such as ice cream. This week’s featured recipe, in accordance, comes from T2 – Australia’s leading tea retailer, offering the country’s largest range of premium, fragrant tea and tea wares sourced from across the globe. 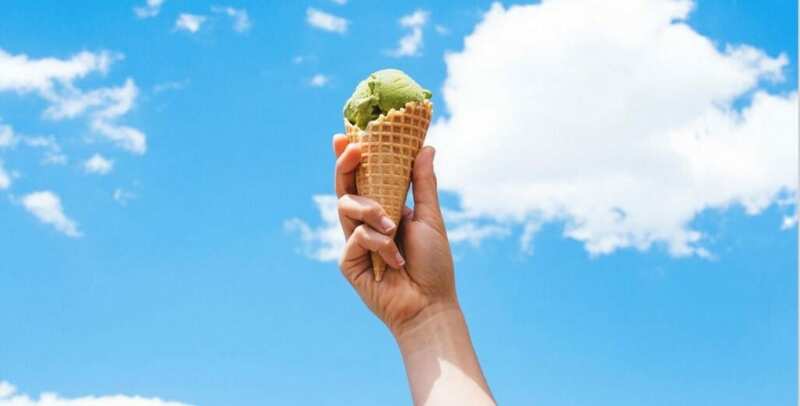 And using their own Special Edition Matcha Blend powder, here’s a relatively simple recipe for green tea ice cream to follow at home this week. Heat milk in a saucepan almost to the boiling point, then remove from the heat and set aside. In a mixing bowl, beat egg yolks and sugar until pale yellow in colour. Add your T2 Matcha blend of choice (T2 recommend their Mint Matcha) and mix well. Add warm milk and mix well. Return mixture to the same saucepan and heat gently, stirring constantly until it thickens to form a custard-like consistency. Transfer mixture from the saucepan to a mixing bowl. Place bowl in a larger bowl half filled with ice water to cool. Set aside. In a chilled bowl, whip whipping cream until stiff peaks form. Add whipped cream to the Matcha mixture and fold through. Transfer mixture into an ice cream maker and churn according to the manufacturer’s instructions. Store in freezer or serve immediately for a refreshing spring treat. Further information on T2 can be found at t2tea.com.